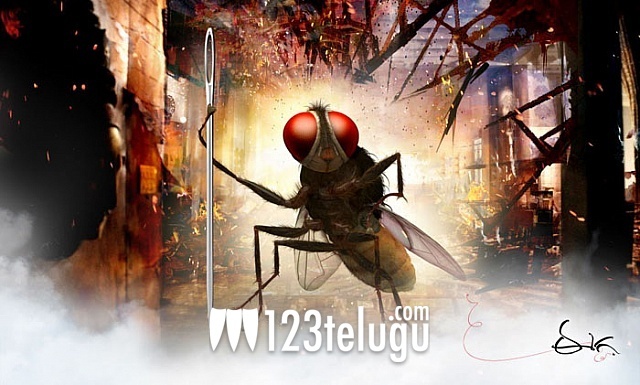 Eega is the third most watched film on TV! S S Rajamouli’s track record at box office needs no introduction. He’s one of the very few directors in film industry today who has the ability to pull the crowds to the theatres despite not having a star in his films. Films like Magadheera and Eega have made him famous across the South and even in Bollywood, several producers, directors and actors are following his work quite closely. According to the latest reports, his recent film Eega has for a TRP of 18 when it was screened on TV earlier this year which makes the film the third best film ever to have garnered such a huge TRP. Incidentally, S S Rajamouli’s Magadheera holds the record on TV for posting a massive TRP of 22 which is the highest so far. Rajinikanth’s Robo, which has a rating of 19, got the second best TRP in Telugu. Meanwhile, the ace director is currently busy with the pre-production of his upcoming action adventure starring Prabhas in lead role. The film is expected to be launched in early 2013.